I'd like to thank my old business friend and Chicago's Anthem Singer Jim Cornelison for kicking off our 17th Annual Friends of the Grape fest and auction. 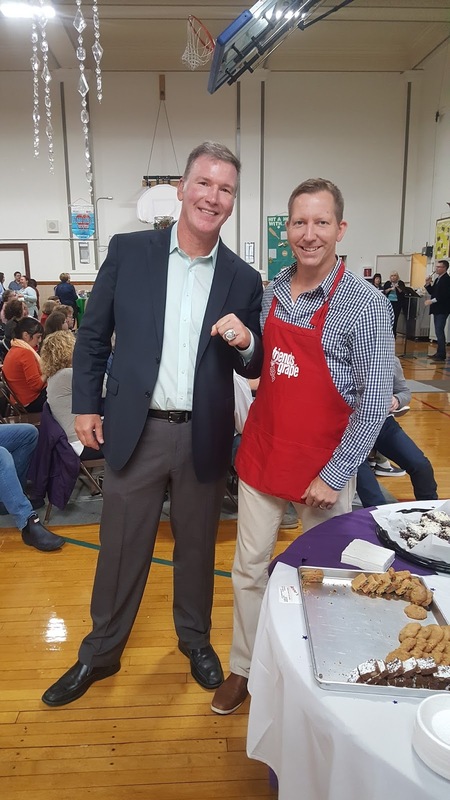 The St. Matthias community was pumped up and excited to bid on LIVE auction items last Sunday October 2nd. Thanks JIM! Special thanks to television personality Ted Brunson of "Chicago's Best" fame for serving as our auctioneer. What a fantastic job bring in the auction dollars! Our community really enjoyed Ted's involvement. Thank you to a first time sponsor Bang Bang Pie and Biscuits. What awesome avocado biscuits and key lime pie among other items. The new 4947 North Damen shop in Ravenswood/ Lincoln Square is walking distance to St. Matthias and many of our community are regulars! 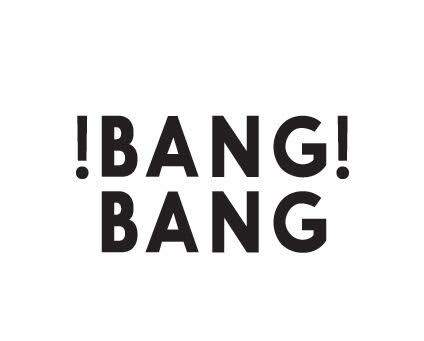 Contact Bang Bang Pie Catering and Events!